Join EiE at #NSTA2016 to Learn About "Engineering Habits of Mind"
Today’s guest blogger is Dr. Christine M. Cunningham, founder and director of Engineering is Elementary. Not long ago, engineering was an academic subject mainly reserved for college students. 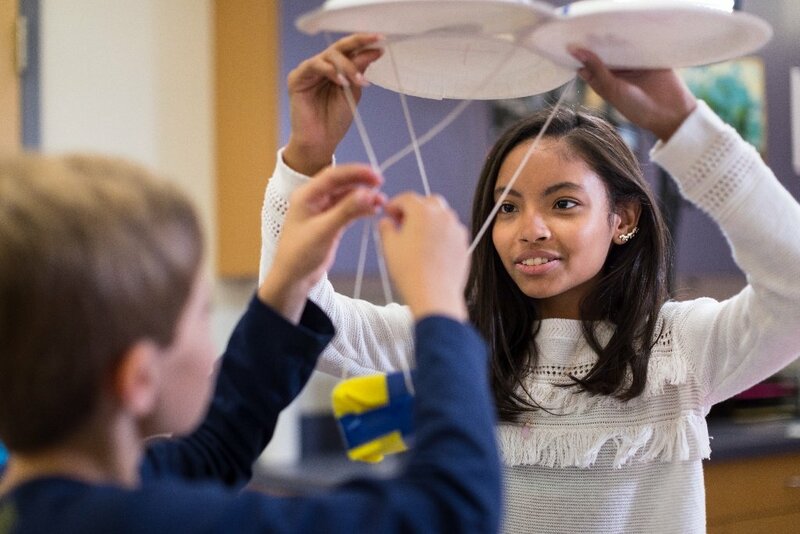 But as states put new science standards in place, many elementary teachers face the expectation that their students must learn engineering concepts and skills. Can you really teach engineering to very young students? I’ve been working in the field of K-12 engineering for more than a decade; based on my own research and that of others, the answer is a resounding yes. I’ll be talking about this today at 3:30 at the NSTA National Conference on Science Education in Nashville (Davidson A1, Music City Center). Here’s a sneak preview of my presentation. Yes they can! Young children tackle a sophisticated engineering challenge. When this “hand-pollinator” activity is introduced to elementary teachers in a professional development workshop, someone inevitably raises a hand to say, “This challenge is too sophisticated for young children!” But as you can see in the video above, these first graders relish the assignment. And as they design and test their hand pollinators, they use the same practices as working engineers. They problem solve, use analytical thinking, demonstrate their creativity, collaborate effectively, and communicate clearly. Here’s something else to notice: These students are engaged in hands-on learning, manipulating real objects. There are no on-screen simulations—no computers or tablets required. 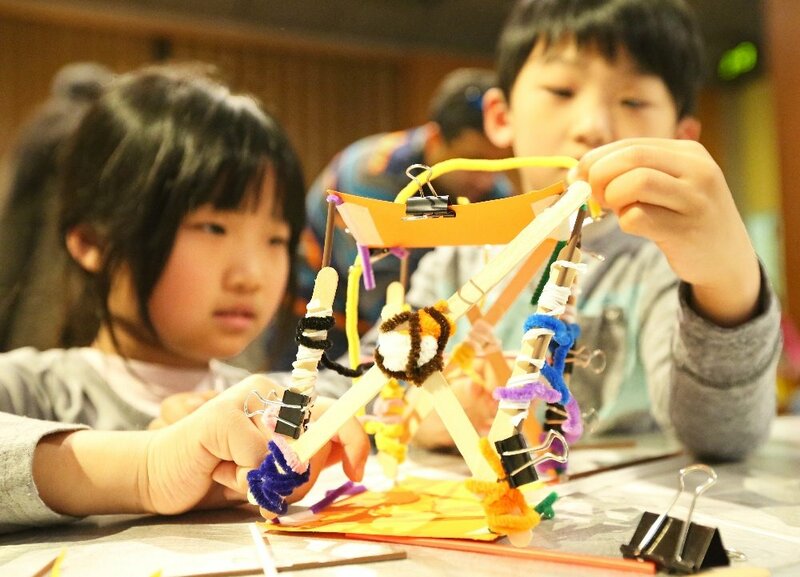 The takeaway is that, at the elementary level, you can provide students with genuine engineering experiences using inexpensive craft supplies like pom-poms and pipe cleaners. That makes classroom engineering practical even at schools with budget constraints or limited access to the internet and digital technologies. 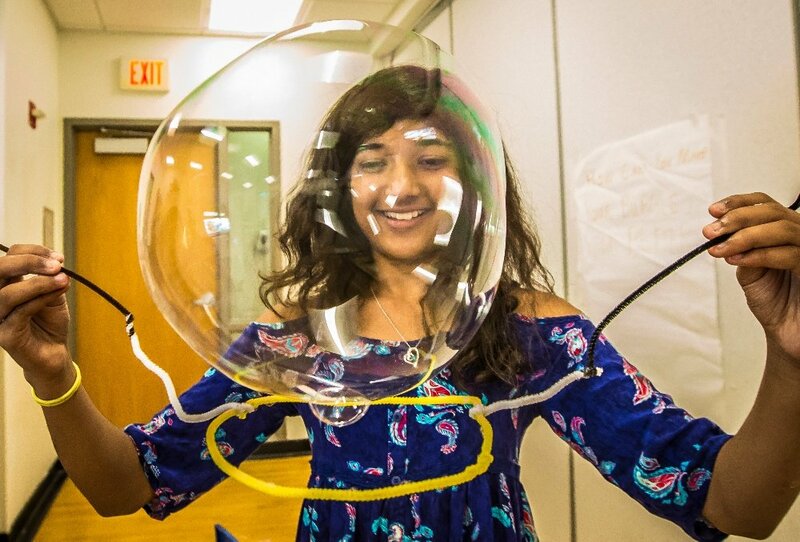 Engineering is more than just do-able—it’s something your students SHOULD do. Our research finds that classroom engineering makes a difference. When young children engineer, they learn science concepts and practices more effectively than when they study science alone, and they also develop greater interest in STEM careers. 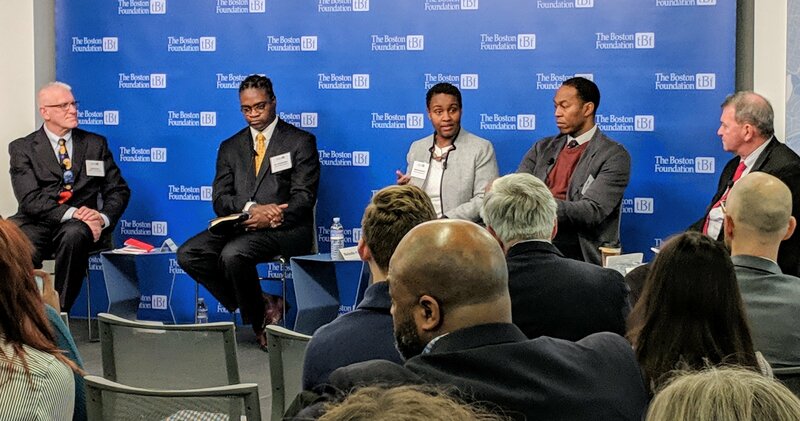 The findings hold true for ALL children: girls and boys, of all races and ethnicities, with different physical and cognitive abilities, from varied socioeconomic backgrounds, and English Language Learners. The committee’s report, released in 2009, laid out a vision based on three principles; one was that to be effective, classroom engineering activities should help students develop engineering habits of mind, or positive attitudes about learning that the practice of engineering specifically helps to develop—for example, an openness to considering multiple solutions (as our young agricultural engineers demonstrated above), or, in the video on the right, the ability to be persistent and learn from failure. The EiE Video Snippet: Put a Sponge in It! This video (“Put a Sponge in It!”) captures a scene in a fourth-grade classroom in Fall River, Massachusetts where students have been working in groups to design a model of a water-permeable membrane that, when installed in a terrarium-like habitat, will let in enough water to keep a frog’s skin moist—but not so much water that the habitat floods. Watch the teacher circulate from group to group as the students test their membranes. Some designs fail—the water pours right through. Despite these failures, the students are engaged and smiling. And in the end, it’s a student, not the teacher, who cheerfully says, “We definitely have to improve.” From the way the students mention the different materials they can use to engineer membranes, you can tell they’re not daunted at all—they’re already thinking about what their next design might be. 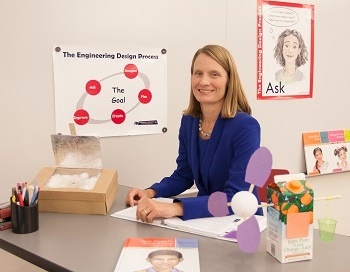 Dr. Christine Cunningham is a vice president at the Museum of Science, Boston and the founder and director of Engineering is Elementary® (EiE), developed at the Museum’s National Center for Technological Literacy®. This award-winning curriculum and professional development project has reached an estimated 10 million children and 100,000 educators nationwide. She is presenting the Mary C. McCurdy Lecture at NSTA 2016 in Nashville.